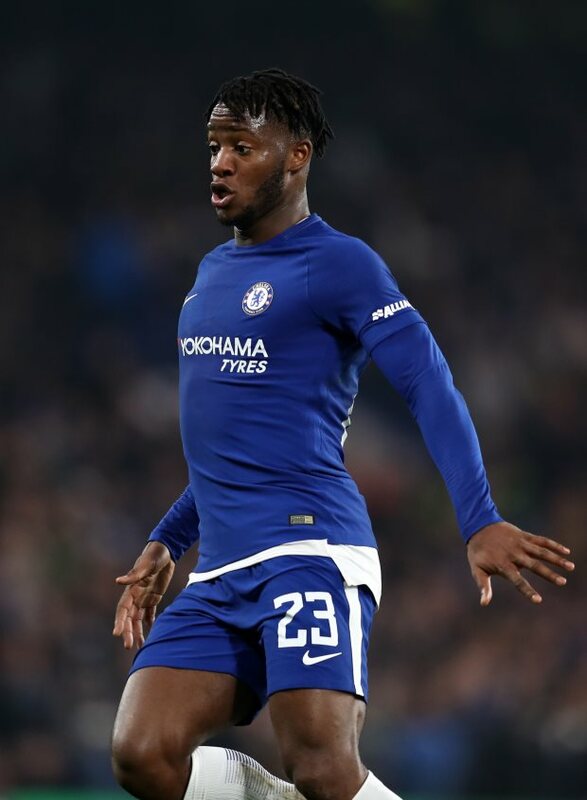 Everton have to depend on earning funds through potential departures on deadline day if they wish to sign Michy Batshuayi from Chelsea, according to the BBC. Batshuayi, who joined Chelsea from Marseille in 2016, has struggled to make an impact while on loan at Valencia during the first half of the season. The Spanish club are working with Chelsea to cut short Batshuayi’s season-long deal, but the decision will be made only after the Blues find a potential destination for the striker. Chelsea are holding out for a permanent transfer for the Belgian and have demanded a fee in the region of £35m in exchange for his services, amidst interest from Everton. However, it has been claimed that Everton will have to depend on raising funds through player departures before the transfer deadline tonight, if they want to meet Chelsea’s hefty asking price for Batshuayi. Despite resuming training with Valencia, Batshuayi’s future continues to remain in limbo as Chelsea hold out for a permanent offer that meets their estimated value of the player. Everton are poised for a busy deadline day with Idrissa Gueye pushing for a move away from Goodison Park to join Paris Saint-Germain and a potential move for Batshuayi could depend on the Parisians’ final offer. Batshuayi, who has a contract that runs until 2021 with Chelsea, had also attracted interest in the form of loan deals from West Ham and Monaco this month.